View More In Ayurveda - Page 3. 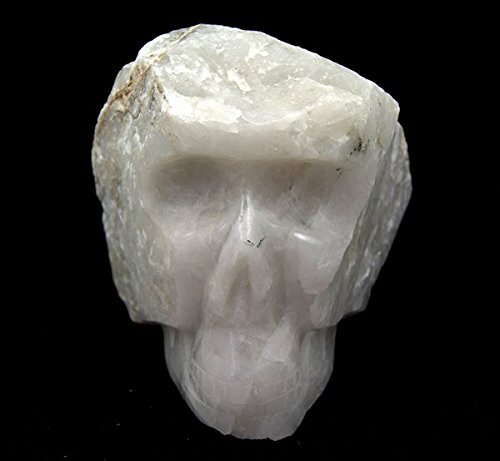 This is a stunning White Quartz skull which has been carved from rough rock. The front is carved and polished for the skull face, the back and top exposes the rough rock. Gorgeous collectable crystal piece! If you have any questions about this product by Gifts and Guidance, contact us by completing and submitting the form below. If you are looking for a specif part number, please include it with your message.